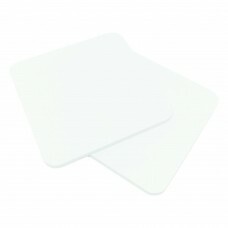 Perspex® cast acrylic sheet is a very popular material in the sign making world. Used to create wall plaques, standoff and 3D Sign lettering, fascias and POS displays. As an approved Perspex® distributor we can supply you with Perspex® panels to suit your sign making needs. We have an inhouse manufacturing team which covers CNC manufacturing , diamond edge polishing and flame polished acrylic. 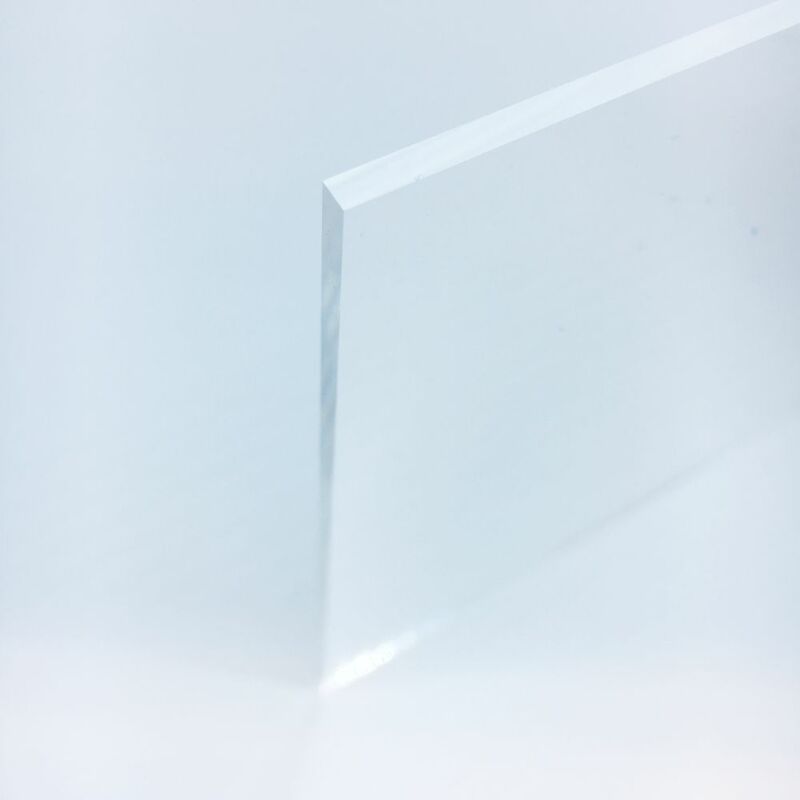 Perspex® also known as plexiglas, Lucite, altuglas, irpen and crylux.